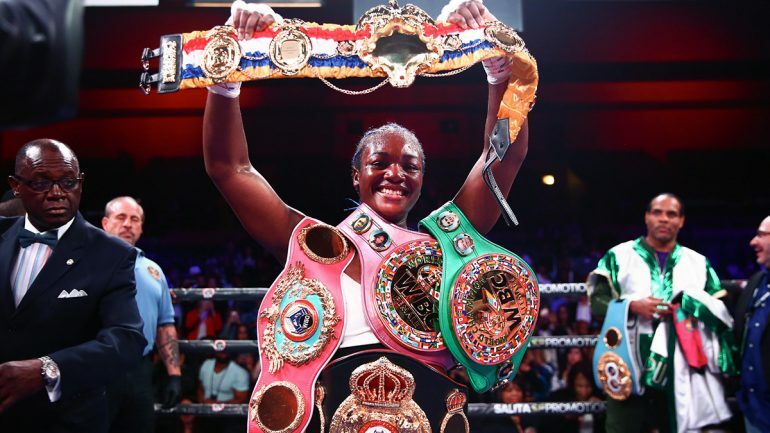 In Part Two of Lee Groves’ latest journal entry, the ‘Travelin’ Man’ counts punches for a Showtime card featuring Claressa Shields vs. Christina Hammer. 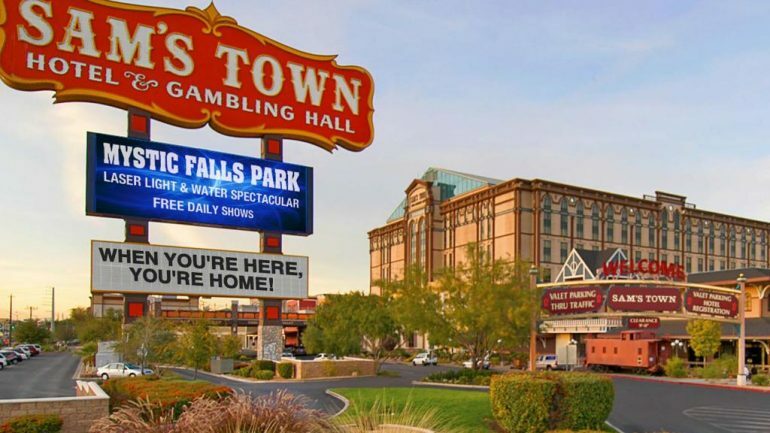 In Part One of Lee Groves’ latest journal entry, the ‘Travelin’ Man’ experiences a boxing-packed weekend prior to a Showtime tripleheader in Atlantic City. 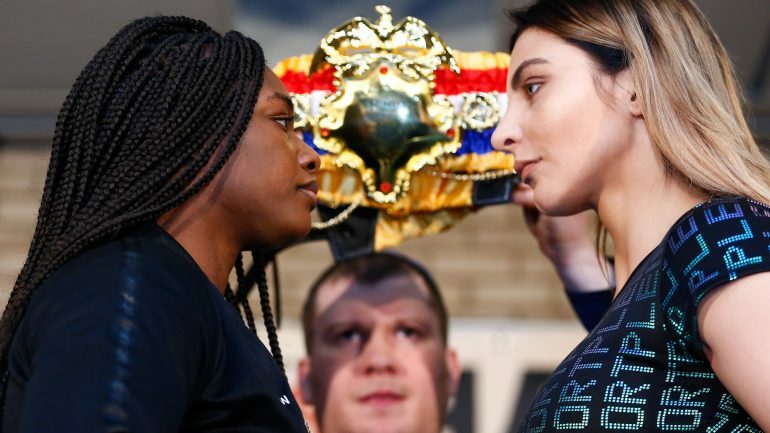 Is Claressa Shields-Christina Hammer the biggest fight in women’s boxing history? Lee Groves speaks to leading women’s boxing authority Mark A. Jones about Shields-Hammer and analyzes the bout’s historical significance. 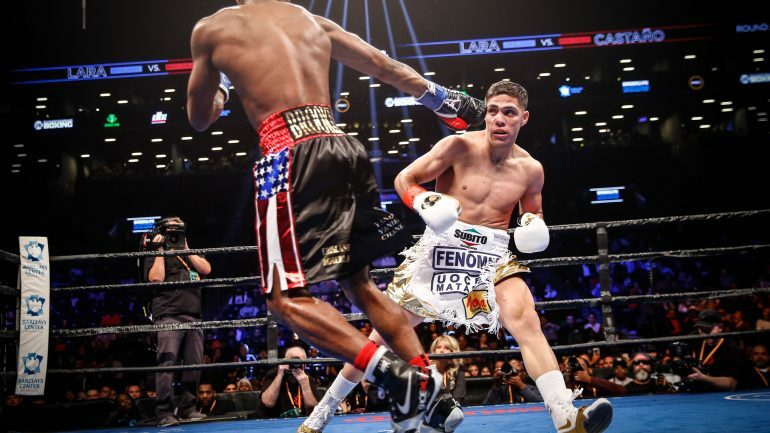 In Part Two of Lee Groves’ latest trip to Las Vegas, the ‘Travelin’ Man’ counted punches for a ‘ShoBox’ tripleheader featuring Andres Cortes vs. Jahmal Dyer. 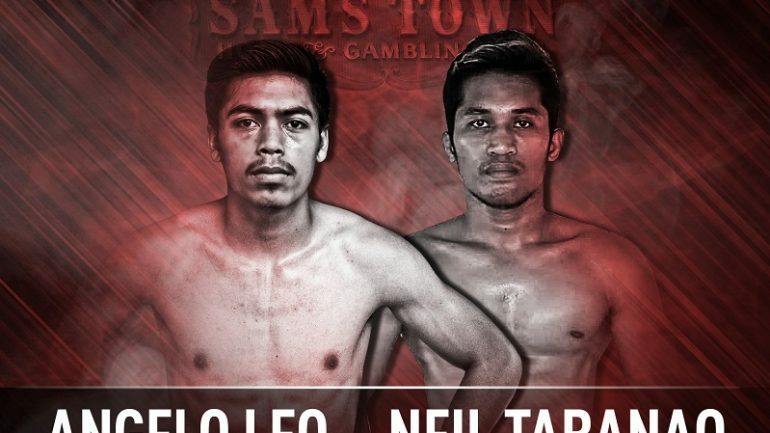 In Part One of Lee Groves’ latest journal entry, the ‘Travelin’ Man’ made his way out to Sam’s Town in Las Vegas to count punches for a ‘Shobox’ tripleheader. 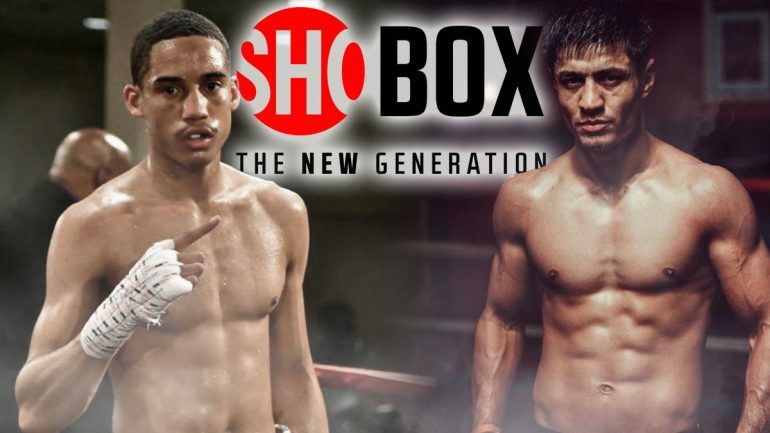 In Part Two of Lee Groves’ latest journal entry, the ‘Travelin’ Man’ counts punches for a ‘ShoBox’ card headlined by Shohjahon Ergashev vs. Mykal Fox. 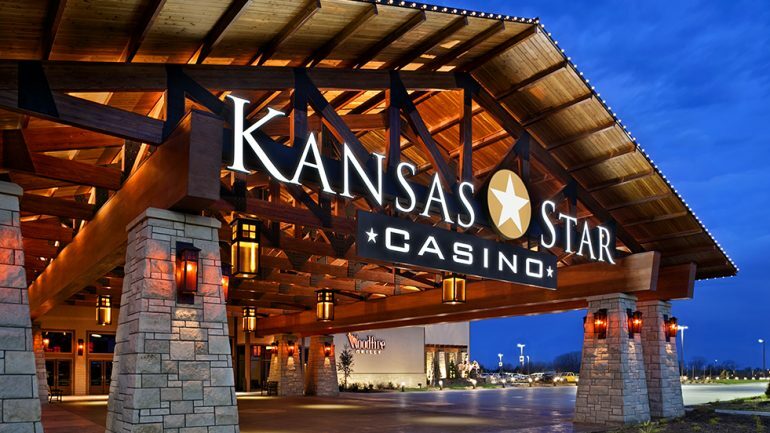 Once again, our resident ‘Travelin’ Man’ Lee Groves is on the road and in the sky, as he ventures to Mulvane, Kansas, to cover a ‘ShoBox’ doubleheader. 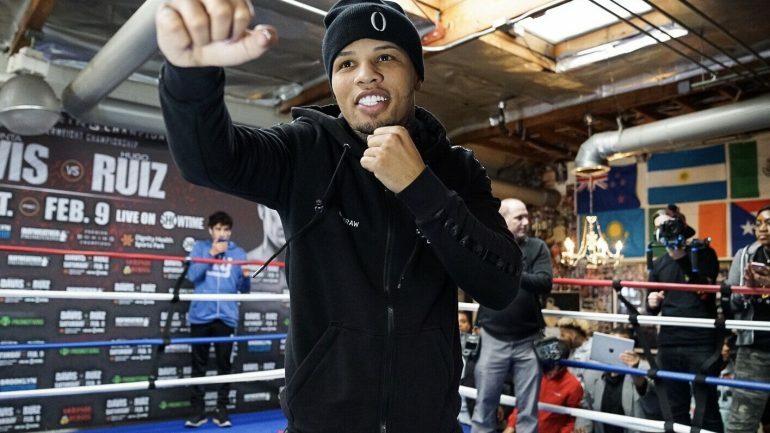 In Part Two of Lee Groves’ latest journal entry, the ‘Travelin’ Man’ counts punches for a Showtime tripleheader headlined by Gervonta Davis vs. Hugo Ruiz.